The step-by-step, full-color AutoCAD 2018 guide with real-world practicality AutoCAD 2018 and AutoCAD LT 2018 Essentials provides a full-color, task-based approach to mastering this powerful software. Straightforward, easy-to-follow instruction pairs with real-world, hands-on exercises to help you quickly get up to speed with core features and functions; screenshots illustrate tutorial steps to help you follow along, and each chapter concludes with a more open-ended project so you can dive in and explore a specific topic in-depth. 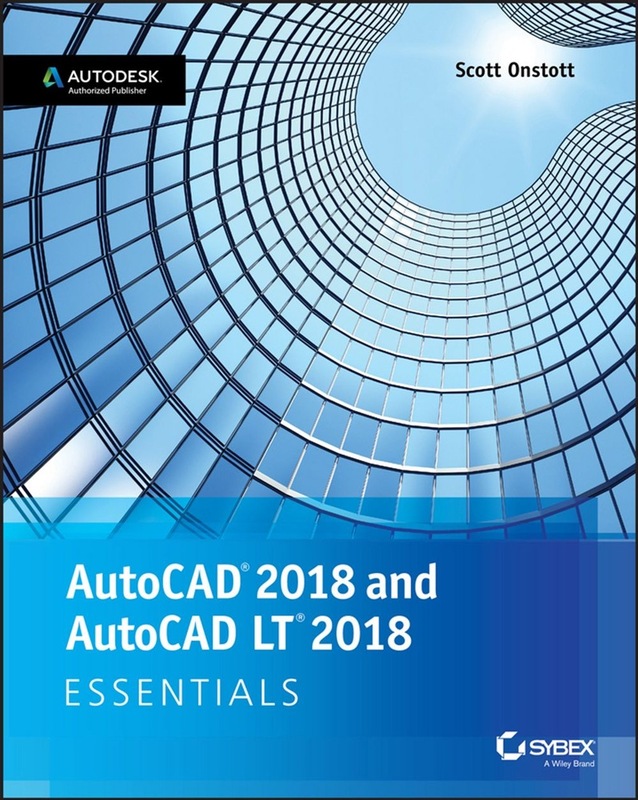 From 2D drawing and organization to 3D modeling, dimensioning, presenting, and more, this helpful guide walks you through everything you need to know to become productive with AutoCAD 2018 and AutoCAD LT 2018. The companion website features downloadable starting and ending files for each exercise, so you can jump in at any point and compare your work to the pros, as well as additional tutorials to help you go as deep as you need to go. Exercises walk you through the real-world process of drafting while teaching you critical skills along the way. Understand the AutoCAD interface and foundational concepts Master essential drawing and visualization tools Stay organized with layers, groups, and blocks Experiment with 3D modeling, add text and dimensions, and much more AutoCAD is the industry-leading technical drawing software, and complete mastery is a vital skill for any design and drafting professional. AutoCAD 2018 and AutoCAD LT 2018 Essentials is a smart, quick resource that will help you get up to speed with real-world practical instruction. 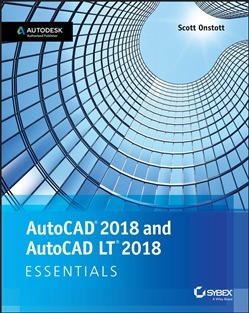 Acquista AutoCAD 2018 and AutoCAD LT 2018 Essentials in Epub: dopo aver letto l’ebook AutoCAD 2018 and AutoCAD LT 2018 Essentials di Scott Onstott ti invitiamo a lasciarci una Recensione qui sotto: sarà utile agli utenti che non abbiano ancora letto questo libro e che vogliano avere delle opinioni altrui. L’opinione su di un libro è molto soggettiva e per questo leggere eventuali recensioni negative non ci dovrà frenare dall’acquisto, anzi dovrà spingerci ad acquistare il libro in fretta per poter dire la nostra ed eventualmente smentire quanto commentato da altri, contribuendo ad arricchire più possibile i commenti e dare sempre più spunti di confronto al pubblico online.